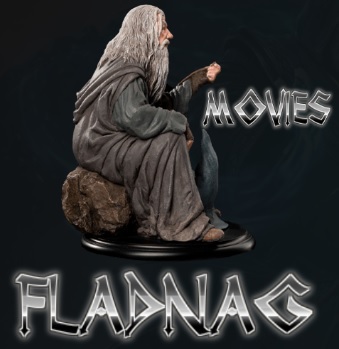 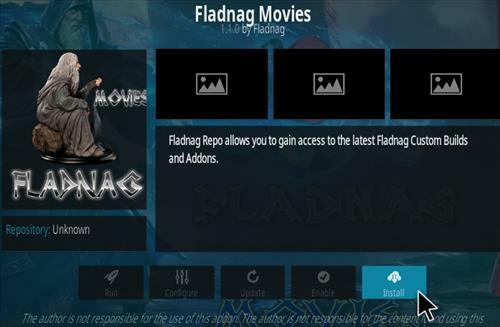 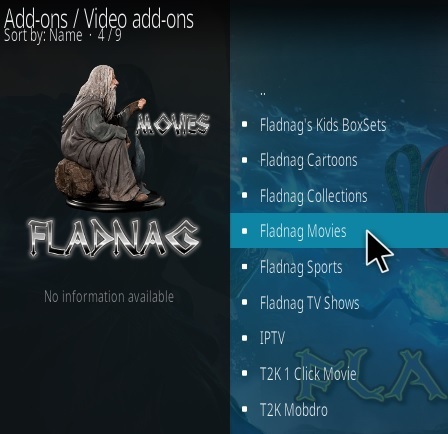 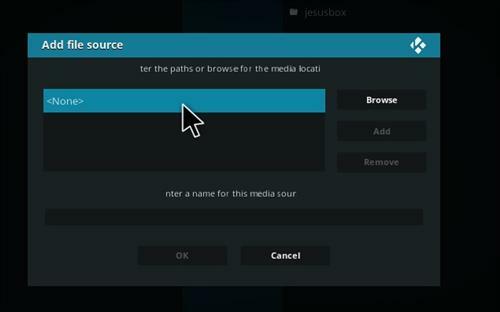 Fladnag Movies is an all-in-one Kodi Addon with a category for most anything. 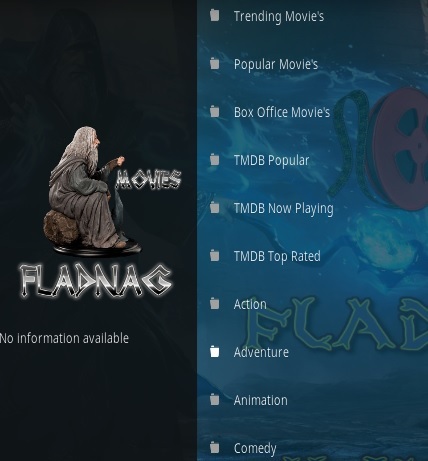 Sections include TMDB, IMDB, Trending, Popular, Action, Adventure, Animation, Comedy, Crime, Documentary, Drama, Family, Fantasy, History, Horror, Music, Mystery, Romance, Science Fiction, TV movies, Thriller, War, Western, and Search. 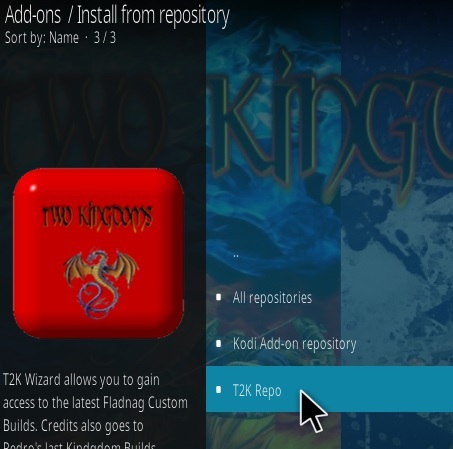 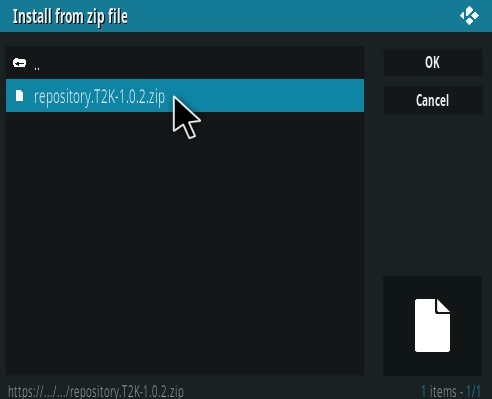 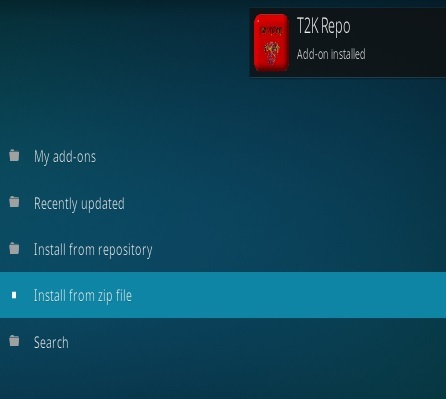 The Repo URL was recently updated and working again for new installs.